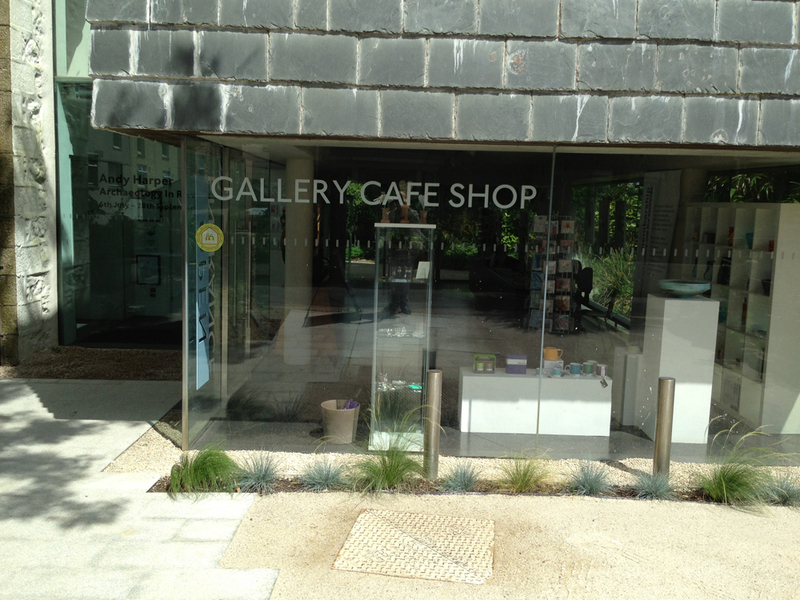 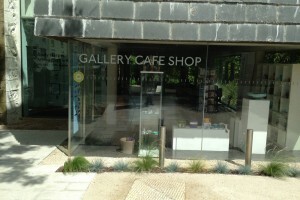 We were asked to re design the entrance courtyard of this well renowned contemporary gallery and worked closely with manager Simon Jacques to create this minimal outdoor extension of the gallery space that visitors and passers by can relax in. 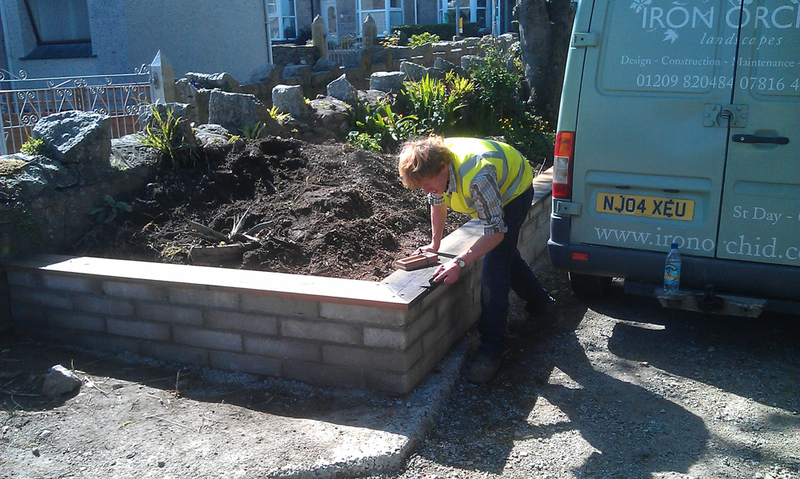 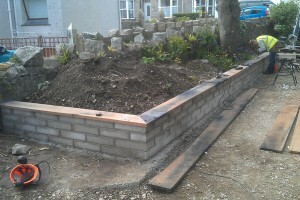 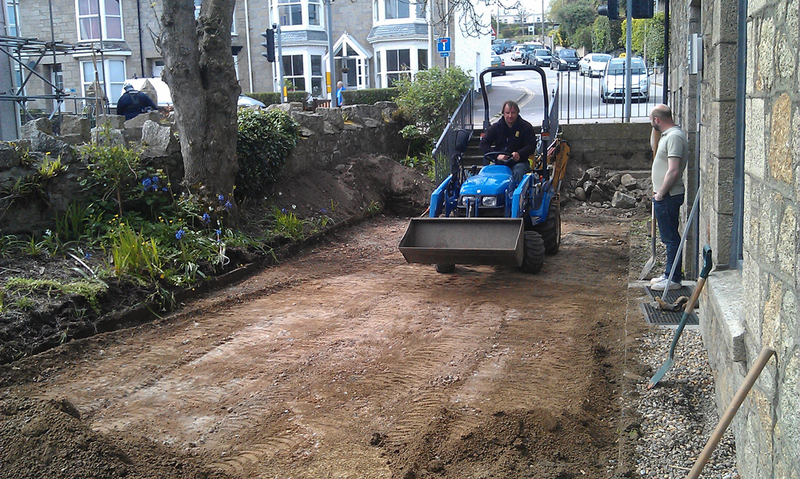 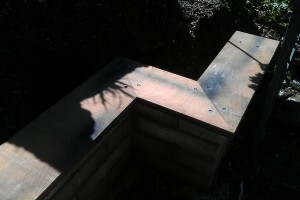 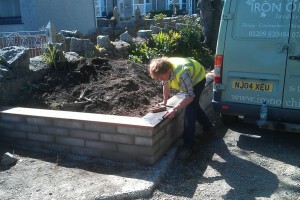 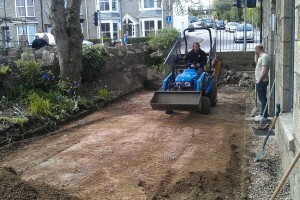 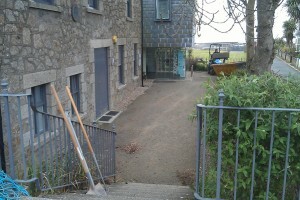 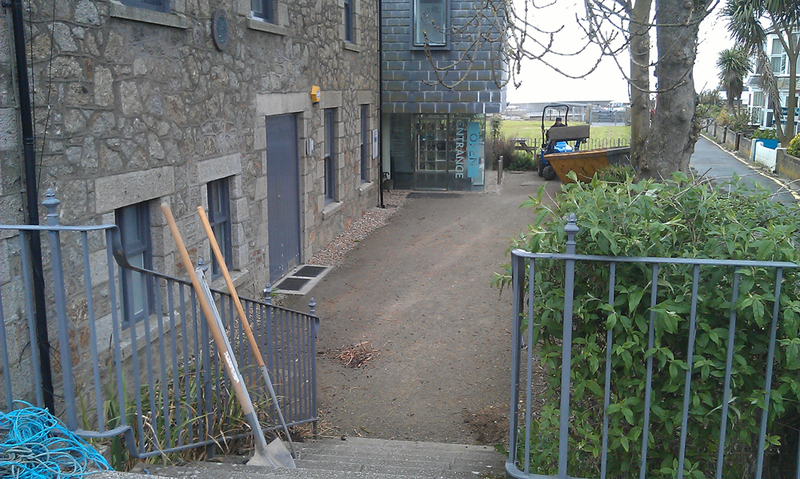 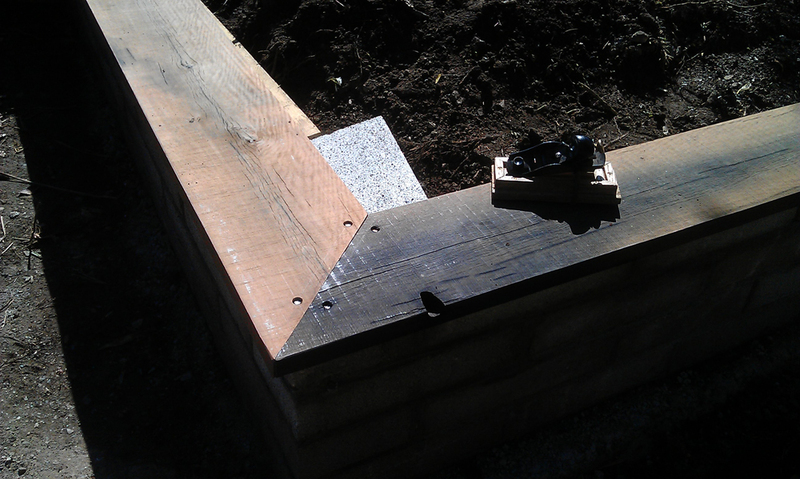 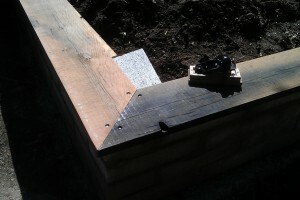 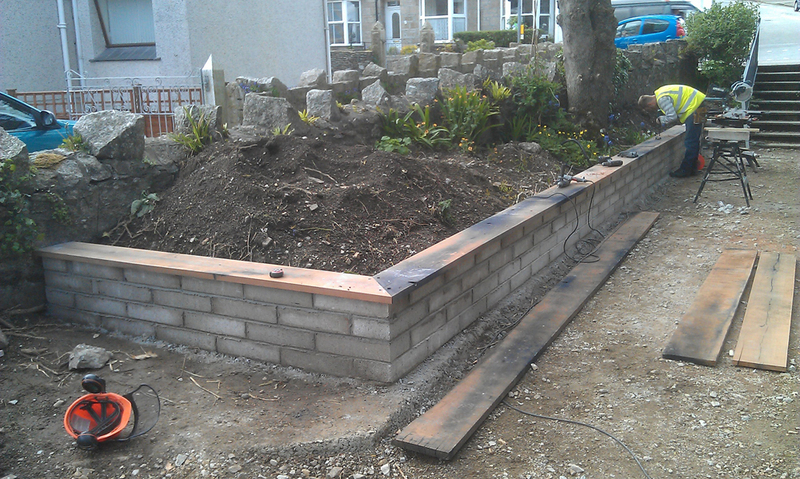 A low budget required drafting in volunteers such as Andy head gardener at Penlee house and other locals from the community. 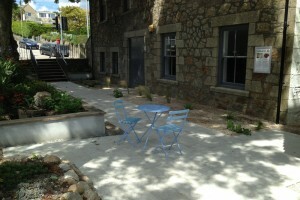 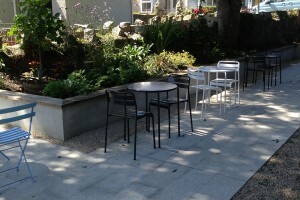 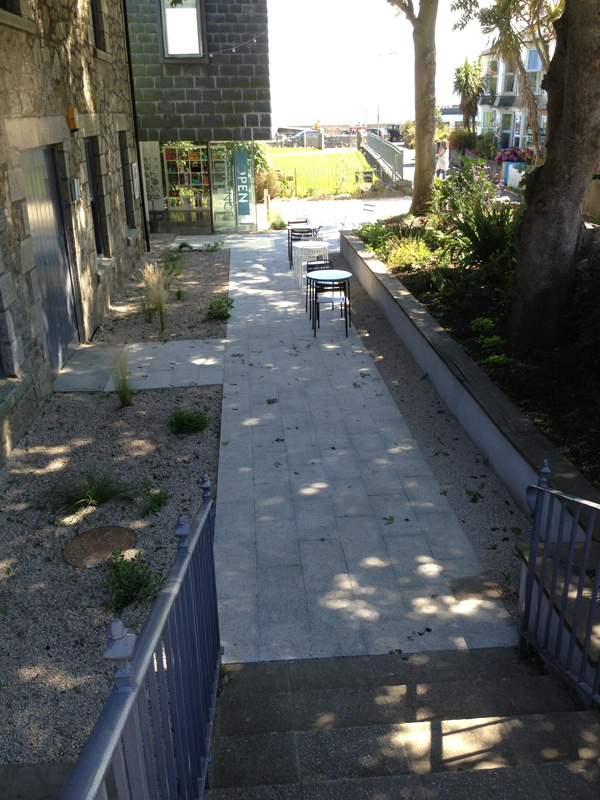 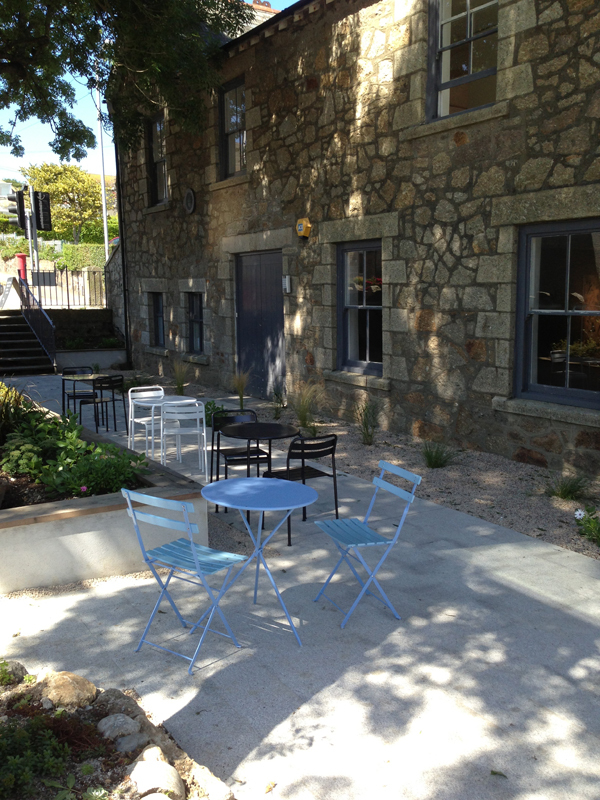 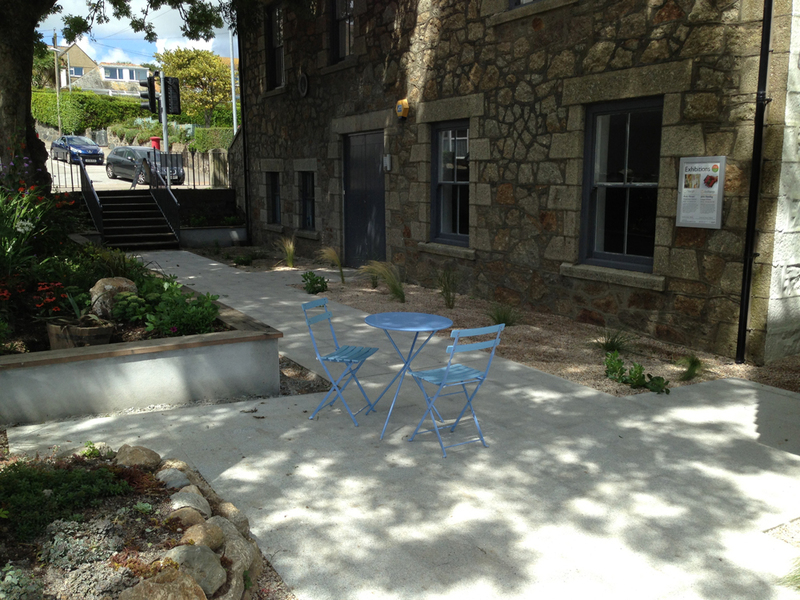 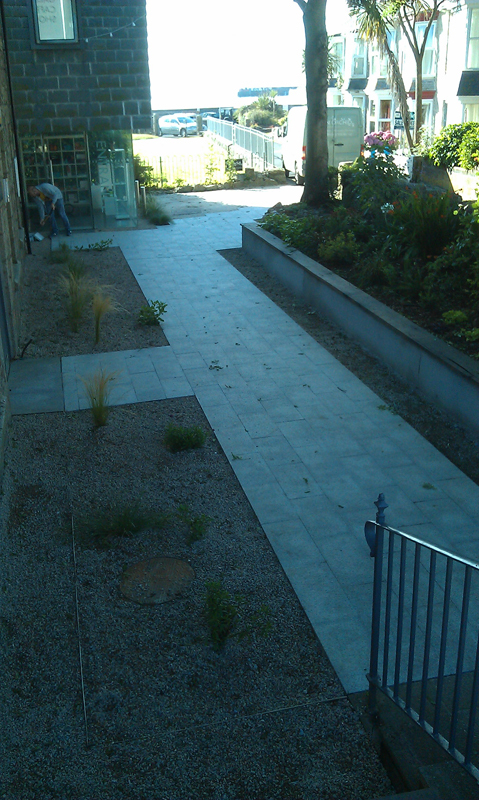 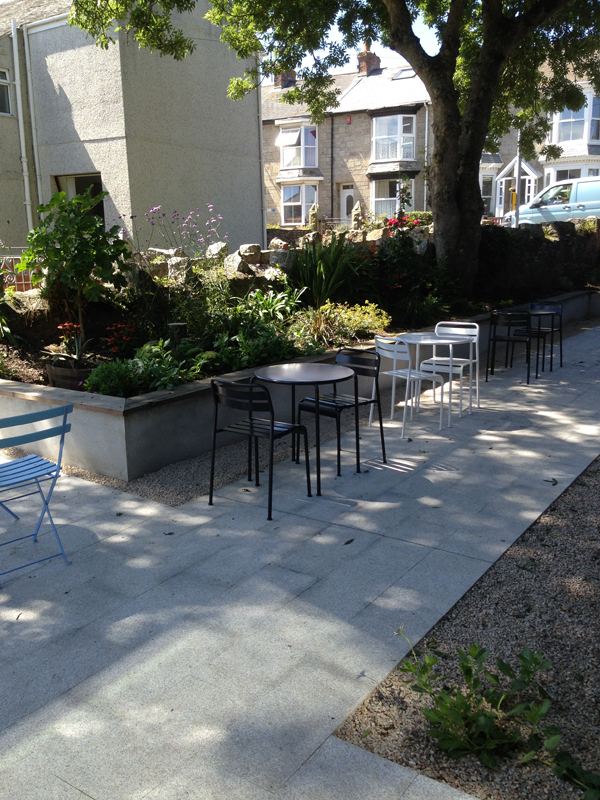 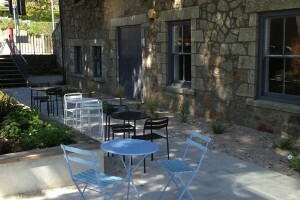 Silver granite paving and sharp rendered walls with milled old dock piles for seating create a modern but genuinely Cornish feel. 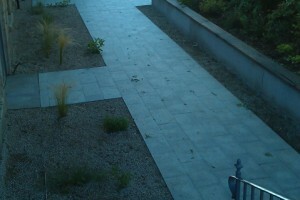 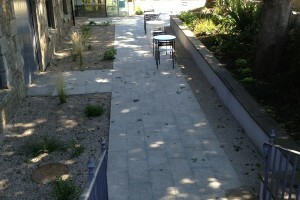 The plantings of grasses accentuate the movement of the wind in the courtyard.